Design and craftsmanship meet to create an aesthetic that is both transitional and timeless. Crafted from the highest quality materials and intentionally designed from the perfect fiber to just the right twist. When designers set out to create a hardwood line with the perfect color palette, Kensington is your result. Each color was created with its own unique multi-layer staining process until it was the perfect shade. Kensington’s impressively wide 8” planks and wire-brushed texture give the feeling of an authentic wood floor. The durable White Oak can take any and all traffic you can bring, and the six cool tones blend well with any style you can pair with them. You want a carpet that will stand up to a million games of Fetch. 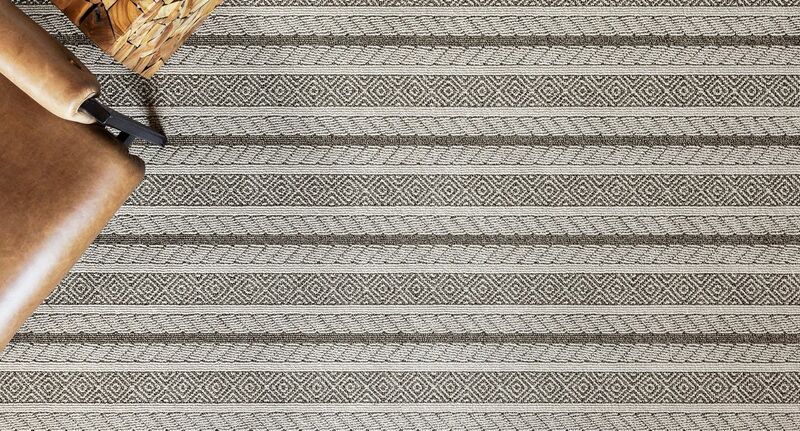 This subtle patterned loop comes in 12 beautiful neutrals and pairs nicely with other, more detailed carpets. With Pawparazzi, you get 24 colors of cushy softness under foot, with all the stain and hair-resistant qualities that comes with STAINMASTER® PetProtect® fibers. This solid comes in your choice of two substantial weights, 53 or 68 oz. So whether your furry friends follow you around like you’re a celebrity or ignore you disdainfully, your carpet can take it. Pawparazzi pairs well with any Unleashed pattern. Follow @andersontuftex, and tag us to be featured!